Harbor Pediatrics is committed to providing the highest level of care for the under-served in an academic setting. Harbor-UCLA Medical Center is a Los Angeles County hospital affiliated with the David Geffen School of Medicine at UCLA. With a full time academic faculty practicing in a public hospital, the Department of Pediatrics at Harbor-UCLA provides exceptional instruction by attracting physicians who strive to make a difference in the world. The Department of Pediatrics at Harbor-UCLA offers cutting-edge research opportunities for faculty and residents. These programs are supported by industry-sponsored grants, contracts, and by various high-profile organizations. Harbor-UCLA is affiliated with the Los Angeles Biomedical Research Institute, one of the most prominent independent research institutions in the country. With an annual budget of $70 million, LA BioMed provides the infrastructure for extensive basic science and clinical research programs. 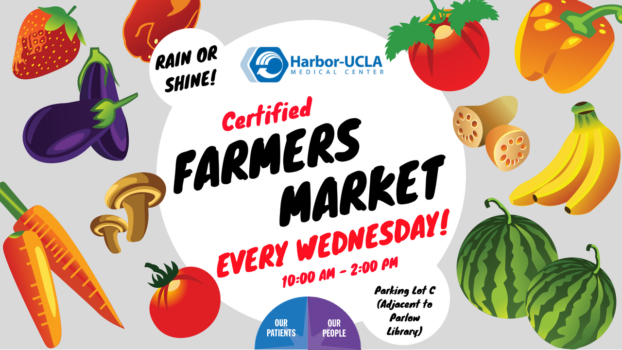 The Department of Pediatrics at Harbor-UCLA Medical Center is committed to providing the highest level of care for the underserved. 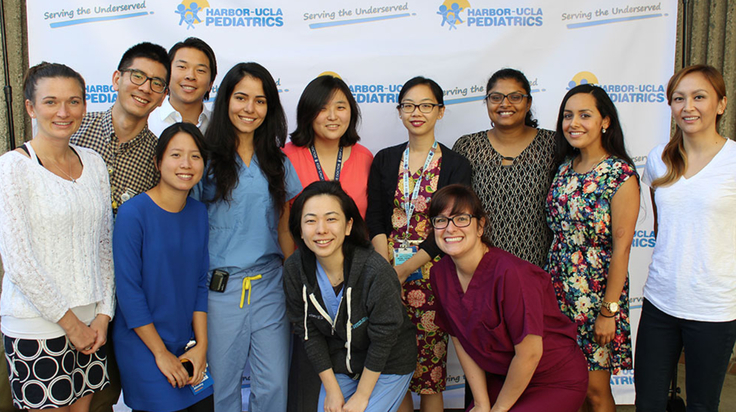 By combining excellent scientific research with state-of-the-art clinical care, Harbor-UCLA offers a unique opportunity for training the next generation of leaders in pediatrics in a culturally diverse setting. 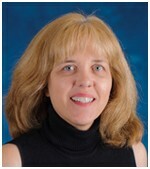 The Department of Pediatrics at Harbor-UCLA Medical Center is a uniquely strong and cooperative environment – one that prepares physicians for both the challenges and the opportunities in the dynamic practice of medicine. Training leaders in community activism, research, and clinical care, we are proud of the many contributions our faculty and graduates have made to improve children’s health. Harbor-UCLA Medical Center is a Los Angeles County hospital affiliated with the David Geffen School of Medicine at UCLA. With a full time academic faculty practicing in a public hospital, the Department of Pediatrics at Harbor-UCLA provides exceptional instruction by attracting world renowned physicians physicians who strive to make a difference in the world. Child advocacy is a fundamental part of Harbor-UCLA’s mission as a county hospital. We serve a diverse community of patients, predominantly of low socioeconomic status and with poor access to health care. Children who have little control over their lives and no ability to speak on their own behalf are particularly vulnerable. 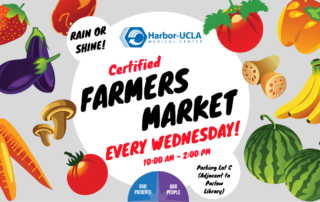 The Department of Pediatrics at Harbor-UCLA includes a diverse research agenda among faculty, as well as many research opportunities for interested residents. Research efforts are supported by various organizations. The Department of Pediatrics at Harbor-UCLA takes great pride in a long history of superior clinical training in a supportive, collegial environment that emphasizes education. Watch to see the winner of the Harbor Peds Halloween costume contest! All selections for first-year resident positions are made through the National Resident Matching Program (NRMP). For the June 2018 starting date, we accept only applications made through ERAS (Electronic Residency Application Service).